Times Square Richmond - an icon of modern commercial and living spaces in Richmond downtown core. 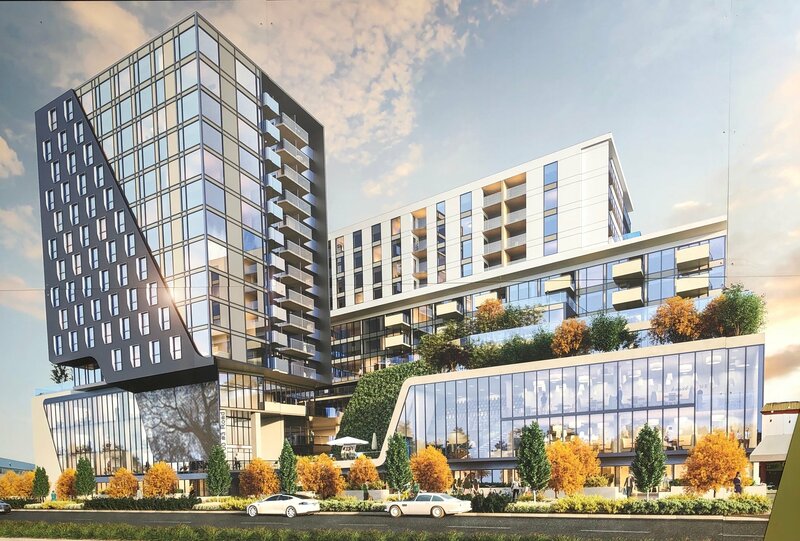 Two towers of mixed used complex developed by the Bene Group, Architect by Dialog and construction by Graham Construction featuring residential suites, strata offices, retails and restaurant. Live, work, play and socialize in the vibrant city centre. Location: The building is located at 6700 No.3 Road, south of Westminster Hwy and Brighouse Skytrain Station and across from Richmond Centre Mall. Walkability: Downtown core. Easy walking to everything.